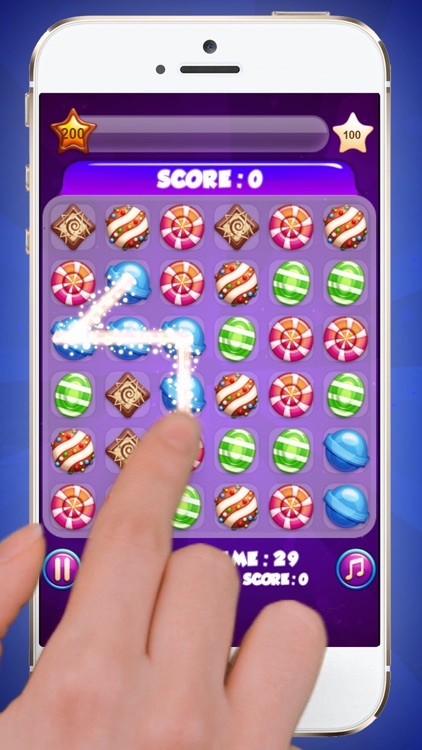 Match and Connect The Tasty Candies with A Yummy Blaster Action! Match Candies. 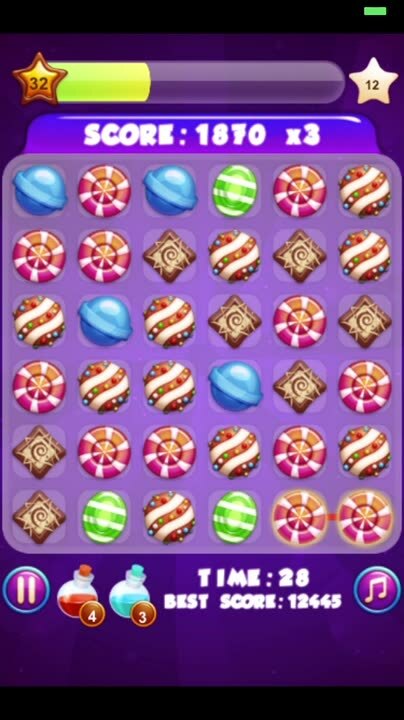 Drag your finger over the top of three or more matching candies to connect and remove them from the board. Candies must be adjacent to each other in order to be connected. Move quickly and create large matches in order to keep the clock from hitting zero. Touch and Fun. You’re also able to utilize potions in order to free up candies. 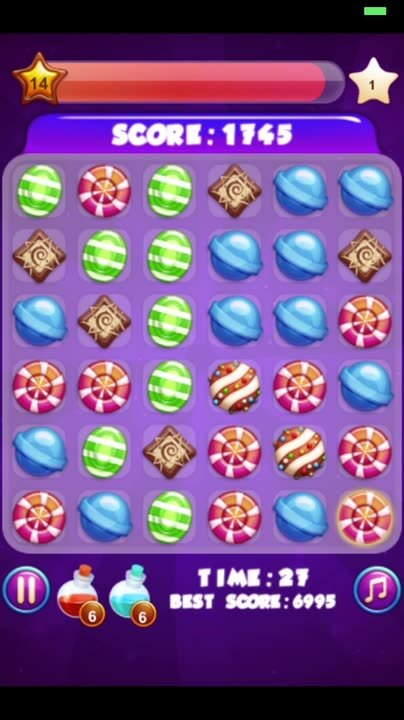 Great and Challenging Candy Match and Connect Game! * Stunning and Juicy Graphics! 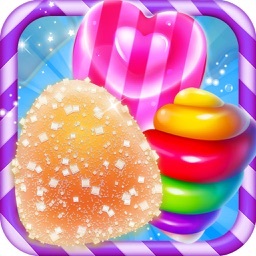 * Total of 5 themes with 4 unlockable more tasty Candy Themes. 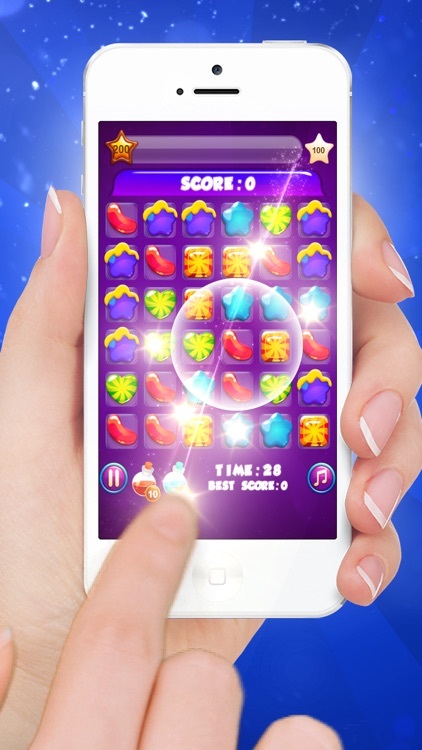 * You just need to level up to unlock other levels with Deliciously Tasty Popping Candies. 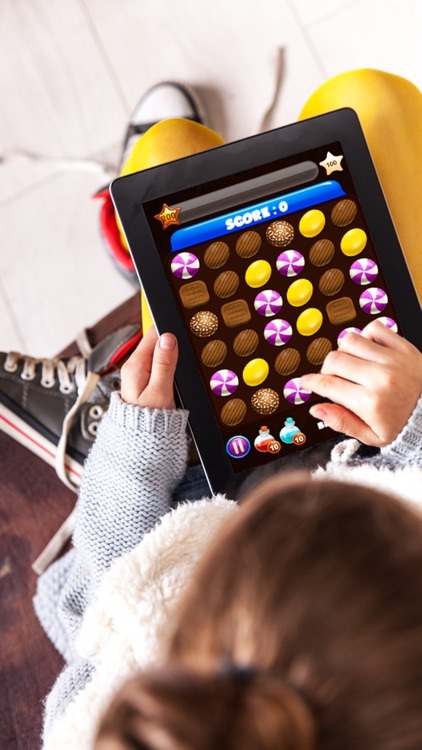 * Addictive Puzzle Game which you will never let go! 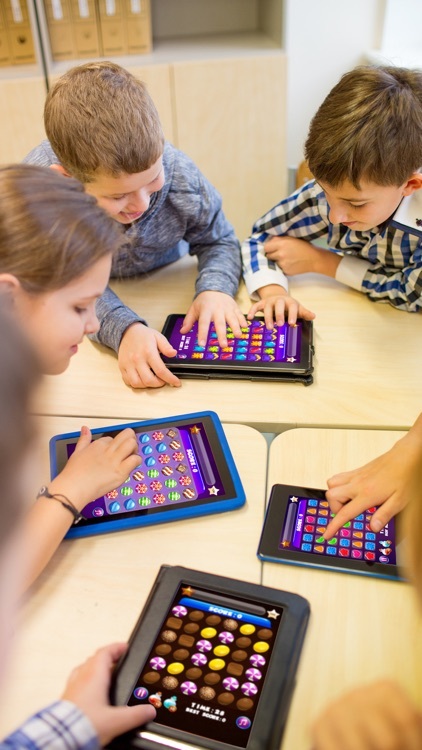 * Great fun for All Children and Adults of All Ages. 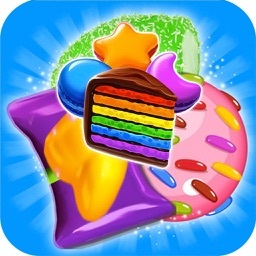 Match and Connect 3 or more candies to blast them and level up. 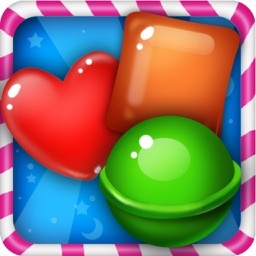 When ever you need extra help use Red or Blue Magical Buble Gum Potion To Destroy The Candies At Once! 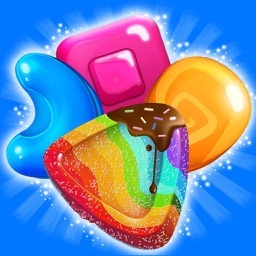 Gain Credits as you level up to get more helpful Magic Candy Potions. 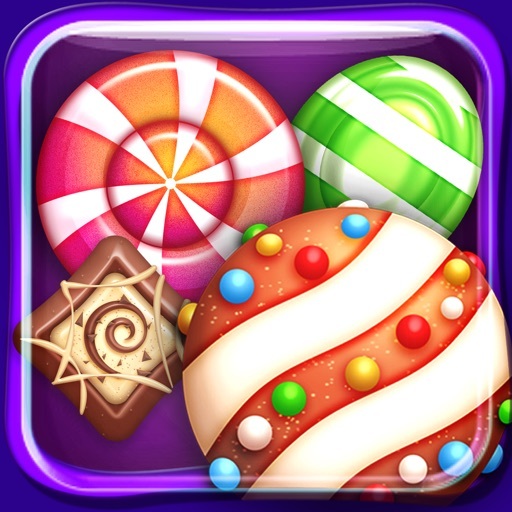 Connect as many candies as you can at one time to gain extra time and credits during gameplay. 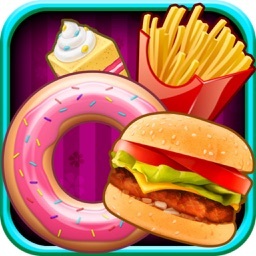 Altough this is a free game there is still "In App Purchases" in This Game which lets you purchase "In Game Currency".